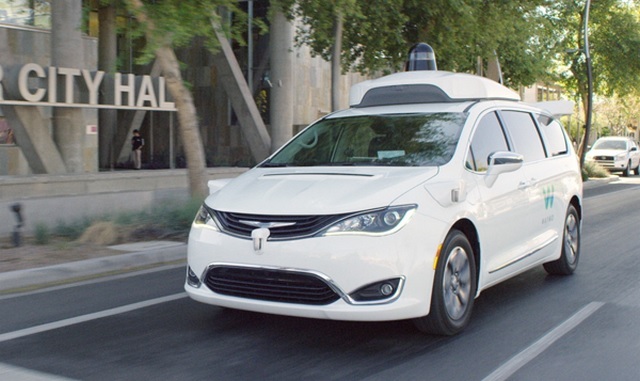 At Code Conference in California, Uber CEO Dara Khosrowshahi has revealed that the company is currently in talks with Google’s parent Alphabet to get its autonomous Waymo cars onto its network. The announcement comes just months after the two companies settled a year long legal battle over self-driving trade secrets. Earlier this year in February, Alphabet’s Waymo agreed to a settlement in its self-driving tech trade secret lawsuit against Uber. the lawsuit, filed by Waymo, alleged that Uber had stolen Waymo’s trade secrets which appear in Uber’s lidar designs for autonomous verhicles. The settlement was reached on the fifth day of trials in court, with Uber committing to a legally binding agreement that the company wouldn’t user Waymo’s hardware or software in its own self-driving technology. Additionally, Uber also agreed to pay a settlement of 0.34 percent of the company’s equity, valued at approximately $245 million, to Waymo.